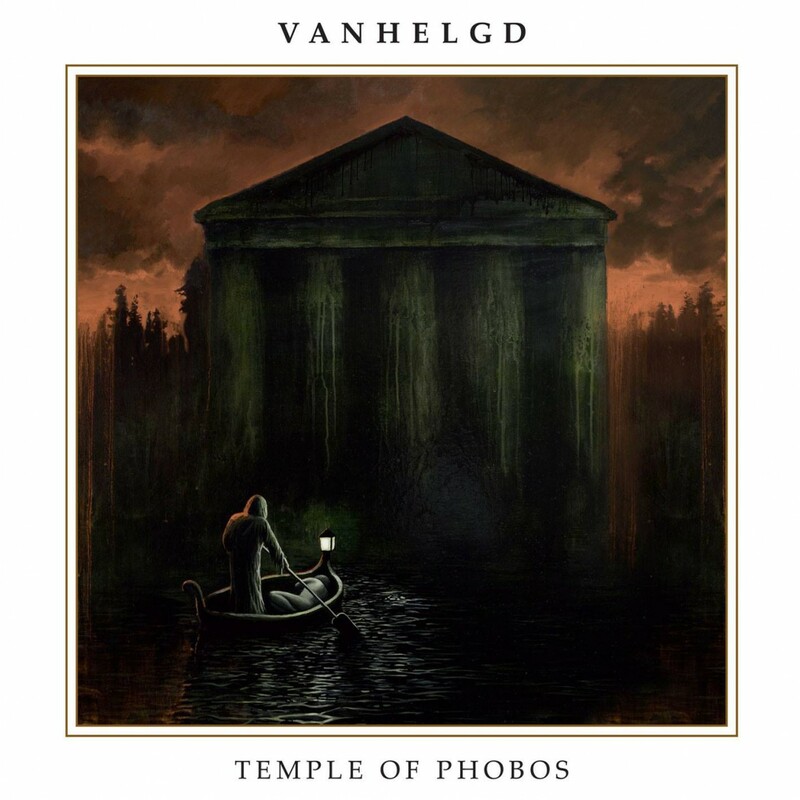 1) “Temple Of Phobos” Digipak CD, limited to 1000 copies only and first 300 copies will come with a free VANHELGD woven patch (100 pieces available from Pulverised Records, 100 pieces available from Dark Descent Records and 100 pieces directly from VANHELGD). 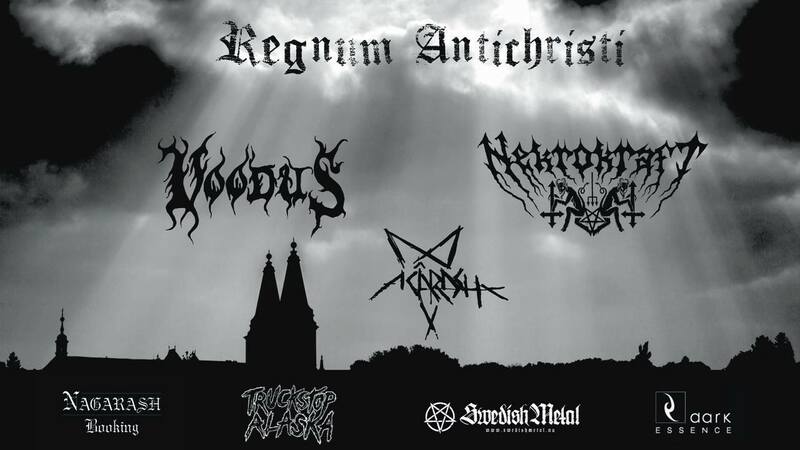 2) “Temple Of Phobos” LP + “Förbi Är Allt Hopp” 7” EP, with the “Temple Of Phobos” LP available in both Black and White vinyl that comes with an exclusive 7” EP featuring 2 tracks ‘Förbi Är Allt Hopp (Allt Hopp Är Förbi – Östergyllen version) and Dödsdansens Tidevarv (Rebellion Of The Iniquitous – Swedish version). 3) “Temple Of Phobos” Jewel Case CD + “Temple of Phobos” T-Shirt designed by VANHELGD frontman Mattias ‘Flesh’ Frisk. Printed on US Gildan 2000 Black 100% Cotton Shirts and comes available in sizes from Small to 2XL. 4) “Temple Of Phobos” Digipak CD + “Temple of Phobos” T-Shirt designed by VANHELGD frontman Mattias ‘Flesh’ Frisk. Printed on US Gildan 2000 Black 100% Cotton Shirts and comes available in sizes from Small to 2XL. 5) “Temple Of Phobos” LP + “Förbi Är Allt Hopp” 7” EP + “Temple of Phobos” T-Shirt designed by VANHELGD frontman Mattias ‘Flesh’ Frisk. Printed on US Gildan 2000 Black 100% Cotton Shirts and comes available in sizes from Small to 2XL.